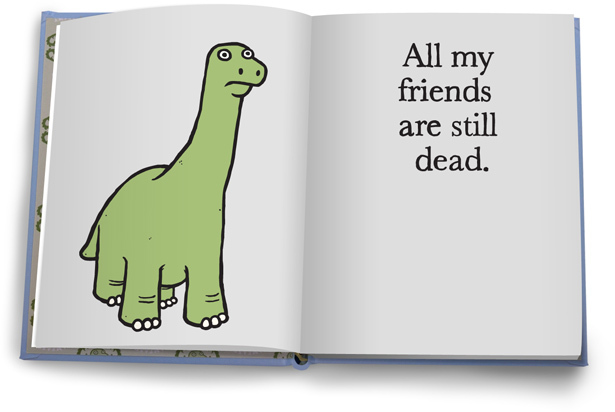 All My Friends Are Still Dead is the humorous sequel book to All My Friends Are Dead by Avery Monsen and Jory John. Previews of both books can be viewed online. From the authors of the breakout best seller All my friends are dead (more than 100,000 copies sold) comes a brand-new illustrated compendium of the humorous existential ruminations of people, animals, legendary monsters, and inanimate objects.